The Mbokodo Awards is an event to recognise women who have shown leadership, fostered growth and made efforts to strengthen the arts. This year’s Awards Ceremony will be held on Thursday December 8th at the Inanda Polo Club. The arts are an essential part of our ever evolving nation. While the collective achievements of this year’s award recipients are impressive, what’s truly inspiring is their commitment to making a difference in communities through the arts. This year’s awards are a celebration of the triumph of humanity and the understanding of women’s rights as human rights. 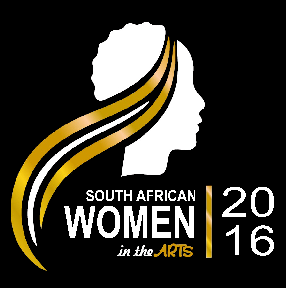 The awards are indeed a unique platform that consolidates the incredible work done by South African women through honouring their immense contribution in the fields of arts and culture. This year, we will also recognise the role that women play as custodians of the family but also the inspirational role of the girl child.